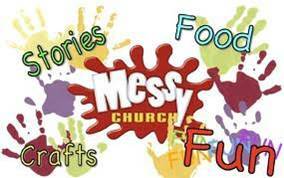 What on earth is Messy Church? Come along and find out! 2nd Sunday of each month at 9-10.30 am. Come along and enjoy Crafts, Cooking, Games, Singing, Science Experiments, Worship and a free Breakfast.